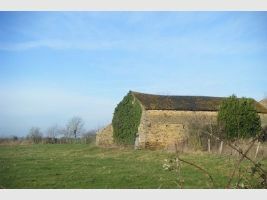 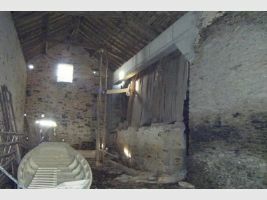 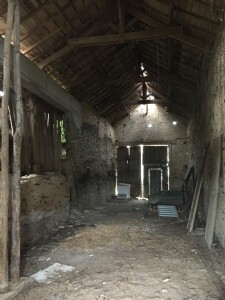 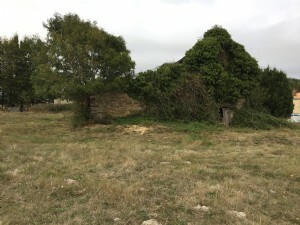 This stone building has heaps of potential, in a quiet country spot, with views into the distance, the barn footprint is approx 200m², with room for a second storey. 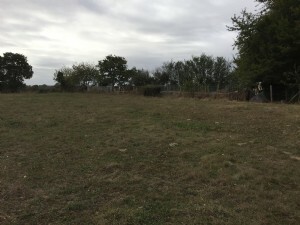 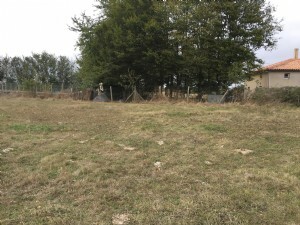 Land approx 6000m².CU positive, water and electric nearby (septic tank system will be required), you need to visit to appreciate the opportunity! 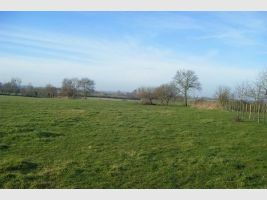 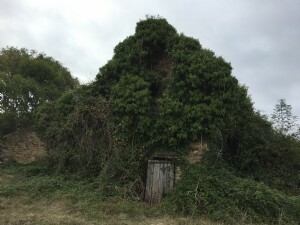 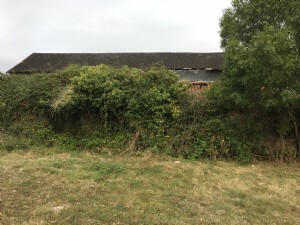 Unfortunately, since the initial photos were taken, the property has become very overgrown with brambles and nettles. 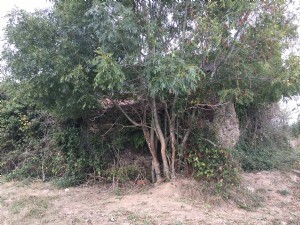 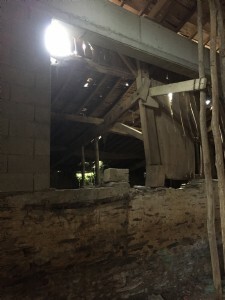 However, the bones of a property with heaps of potential are still visible. 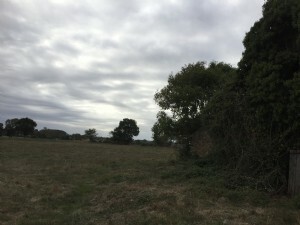 Be aware there are noisy dogs kennelled very nearby. 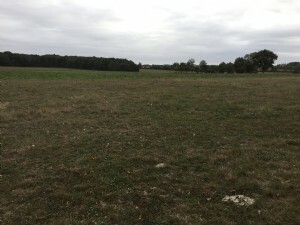 Just 10 mins drive from La Chataigneraie. 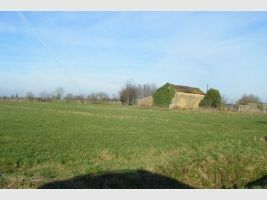 Price 23 500 Euros including agency fee. 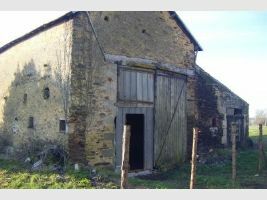 Agency fee 3 500 Euros, payable by the buyer.